Maximize storage and organize any space with back-to-back mobile storage. 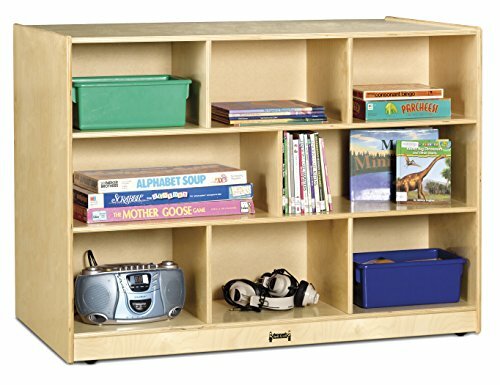 Perfect for rooms with limited space — Jonti-Craft double-sided Islands have identical fronts and backs, providing easy access while storing toys, books, and other Learning materials. With this much storage space, you will have a tough time finding enough items to fill them up.